You know how it is: once a network announces that it’s picking up a billion new shows in the span of a single day, they all start to run together. Is that the one that used to have a different name? How many of these are Marvel’s? Where’s that handsome young doctor, Zach Braff? Luckily, ABC showed a little bit of TV mercy on us tonight. In addition to all its schedule changes this afternoon, the network also issued a series of teaser trailers for some of its new shows, meaning we’ve got at least a glimpse of what to expect from The Good Doctor, Ten Days In The Valley, The Crossing, and Marvel’s Inhumans. The Good Doctor, for instance, lays out pretty much all we need to know: inspirational music, some dramatic shots of life-saving, and, of course, a veteran TV actor—in this case, Richard Schiff—telling us how brilliant and different our new protagonist (Freddie Highmore, playing a high-functioning surgeon with autism) truly is. Ten Days In The Valley, meanwhile, mostly just serves as a reminder to America of how much we all used to enjoy Kyra Sedgwick on The Closer. Instead of playing a TV cop, though, Sedgwick’s now playing a producer on a TV cop show, at least until the scripts she writes seemingly start coming true. 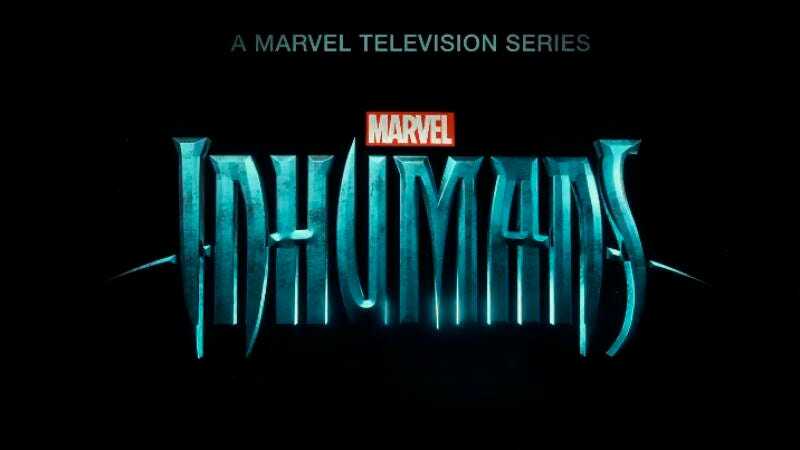 And finally, we get to Inhumans, which definitely lives up to the “teaser” part of the teaser trailer name. Possibly worrying that we’ll just make fun of them again, ABC opted not to show its superhuman stars, instead going for the old “logo and voiceover” approach. Meanwhile, there’s still no sign of trailers for Daveed Diggs’ The Mayor, Jason Ritter’s The Gospel Of Kevin, or the untitled Braff project that the network just picked up. Presumably we’ll see more, equally enigmatic glimpses of those programs as the 2017-2018 TV schedule gets closer.